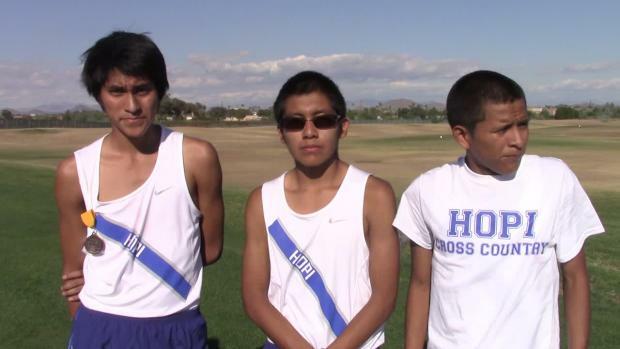 The Hopi boys won their 27th straight cross country team title in Division 4 for Arizona, which is the longest active streak in the entire nation. 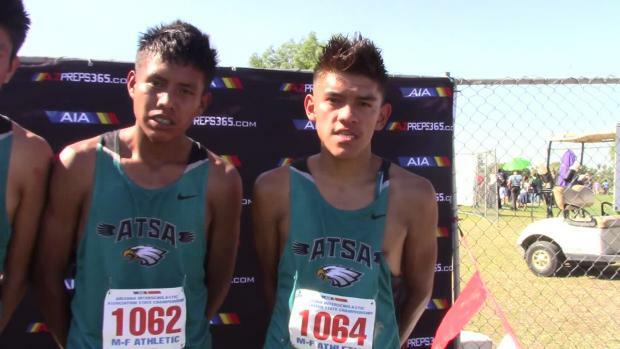 Watch their post-race interview. 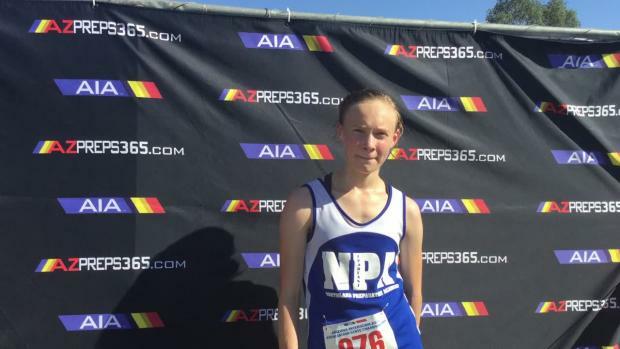 Check out the top 500 cross country returnees among Division 4 girls in the state of Arizona. 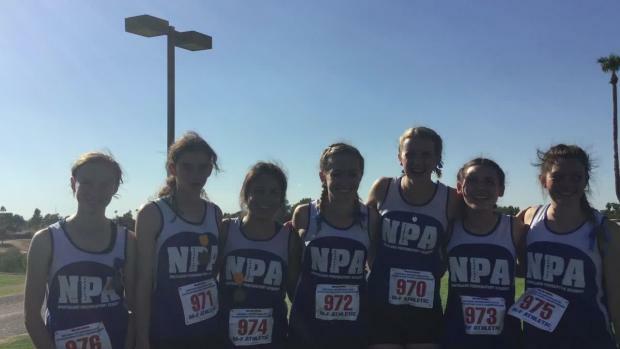 Check out the top girls performances from Arizona Division 4 section meets.